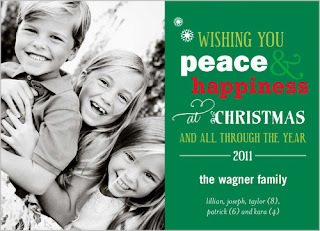 Frugal & Fabulous: Holiday Cards- Have Your Ordered Yours Yet? 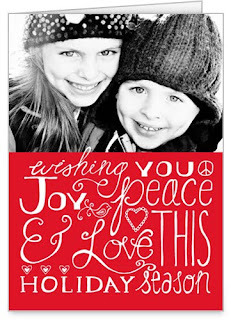 Holiday Cards- Have Your Ordered Yours Yet? I can't believe it's November 1st! Pretty soon it'll be Thanksgiving and then, before we know it - Christmas will be here! So this year I'm promising myself - I won't be rushed - this year I'm going to order my Christmas photo cards early so that I'm not rushing around sending them the week before Christmas. (Ahem, like I usually do!) And while I'm at it, I might order a nice calendar for next year. I've ordered greeting cards from lots of places in years past, but one of my favorite places to order from is Shutterfly. Their pictures come out perfectly and they have tons and tons of both folded and flat cards to choose from. Now I just have to pick out which photo to use! 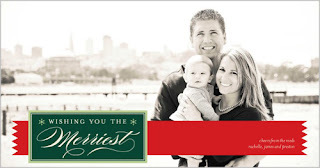 Have you picked out your holiday cards yet?